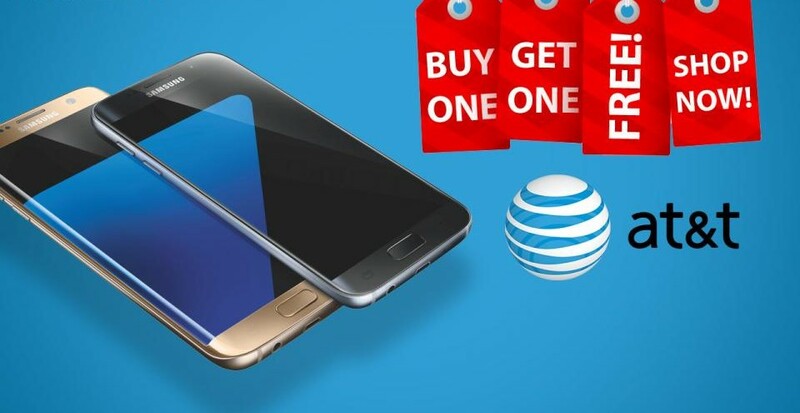 Tags: samsung galaxy note edge: 6gb ram dual curved display everything know far at&t starts buy one get free offer galaxy edge: kind of! You probably already know that both the S6 and the S6 Edge are going to get upgraded to Nougat 7.0, but what you might not know is the fact that the firmware for the two models is already well into development. In fact, the two handsets are probably next in line right after the final build of the Nougat OS goes live for the S7 and S7 Edge next month or early next year. 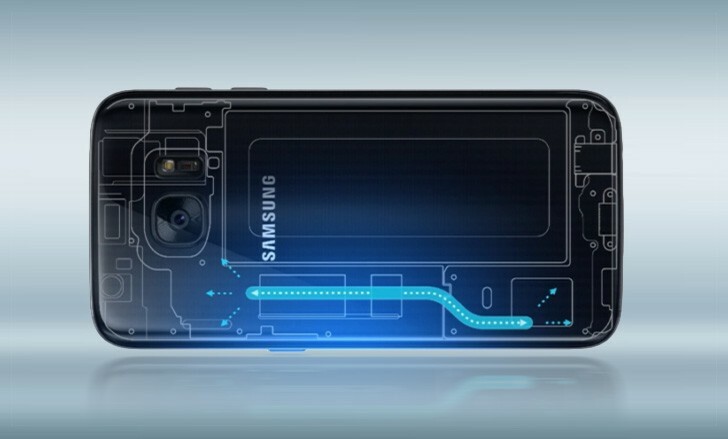 Even so, it will probably be a month or two into 2017 before Samsung is ready to roll out Nougat to the S6/S6 Edge users. As per reports, the build number of the Nougat based firmware is currently XXS5DPK7, which is of course, subject to change before Samsung releases the final build for its last year's flagships. 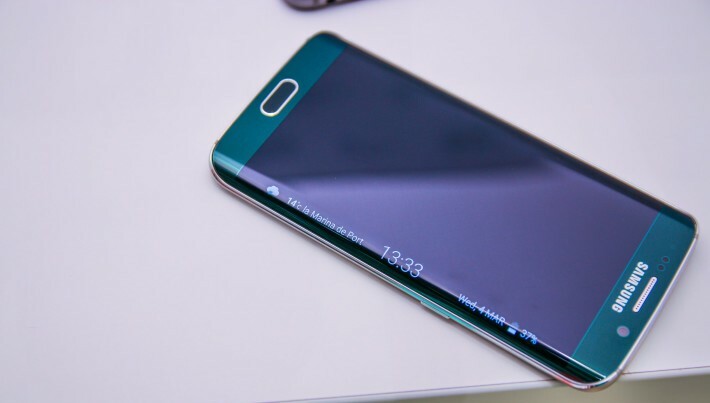 It will be interesting to see if they bring the Grace UX even onto the S6 line-up via the update package. Unfortunately, there is no beta program going on for S6 users to opt for and check Nougat 7.0 out. That is a perk which only the S7 and S7 Edge users will enjoy for now.